Visiting flower nurseries in Cameron Highlands is a must-do because it is an awesome experience not available anywhere else. You will surely come across flower nurseries which are popular for roses and other more common species. At the Cameron Lavender Garden, you will find a different type of flower here and this is what you get at the latest tourist attraction here. 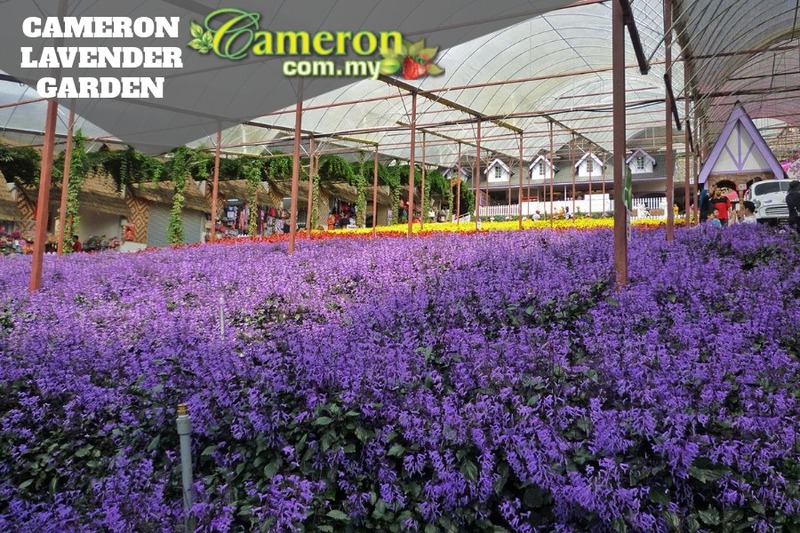 For a nominal fee of RM5 per adult and RM3 for children, you can visit the Cameron Lavender Garden any day and enjoy the facilities here. Getting to Cameron Lavender Garden is very easy on road. 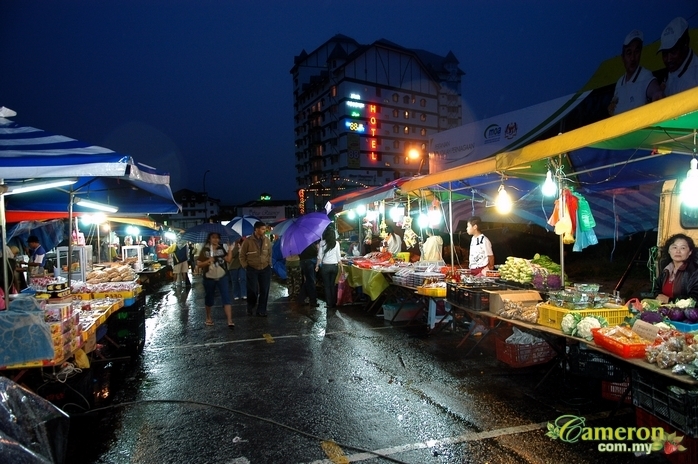 If you self-drive, it is located along the main road of Cameron Highlands. The garden opened its doors in 2013 where it is located in the Tringkap area. This means that it is located towards the northern tip of Cameron Highlands and is easiest if you are driving in from the Simpang Pulai interchange. As you approach Kampung Raja, continue driving towards Kuala Terla and the Lavender Garden is located just before the main Tringkap town. Meanwhile, coming in from the south through the Tapah interchange means that you will have to drive pass the towns of Tanah Rata and Brinchang before reaching Kea Farm and Lavender Garden is just after Tringkap town. Attractions – The most exciting attraction at the Lavender Garden is in its flowers. You will be welcomed by a vast garden of purple-colored flower which you can self-pick. Charges are RM2 per stalk and RM6 for 10 which you can bring home with you. Otherwise, you can enjoy the surroundings here which make for good photographs which include other types of flowers like roses and daisies. At the apiary, you can learn about how bees make honey and other related products. You should visit this attraction if you are not afraid of bees which are harmless as long as you follow the cue from the staff here. For more souvenirs and products, you can purchase them at the gift shop here. The Lavender Cafe here is the perfect place to enjoy the very popular Cameron Highlands tea, some pastries as well as the Lavender ice-cream which is only available at this place.